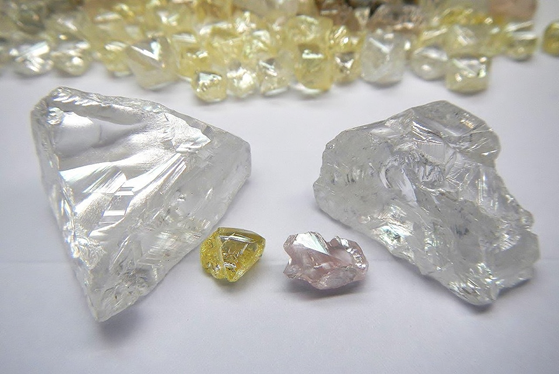 The Lulo Diamond Project is a 3,000km2 concession in Angola’s Lunda Norte diamond heartland, approximately 630km east of the Angolan capital of Luanda. Lucapa operates the Lulo concession in a partnership with Empresa Nacional de Diamantes E.P. (Endiama), Angola’s national diamond company, and private partner Rosas & Petalas. The Lulo partners have been conducting alluvial and kimberlite exploration activities continuously at Lulo since 2008. This early exploration work enabled commercial alluvial diamond production to commence in January 2015, establishing Lulo as the world’s highest US$ per carat alluvial diamond mine. 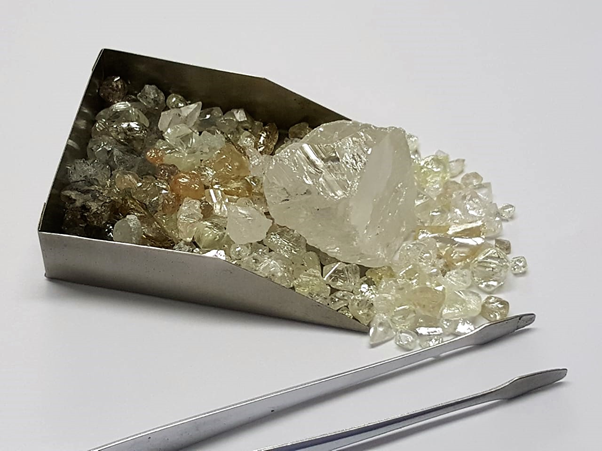 The Lulo partners have also identified an extensive kimberlite field at Lulo and are conducting a systematic drilling and sampling program designed to find the hard-rock source, or sources, of the exceptional alluvial diamonds.